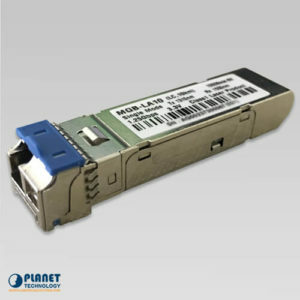 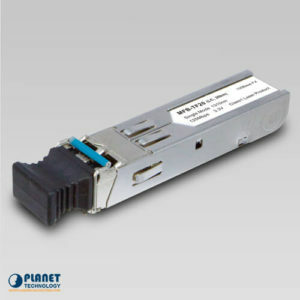 The MGB-L30 by Planet Technology is an 1000Mbps Gigabit Ethernet SFP Fiber Transceiver. 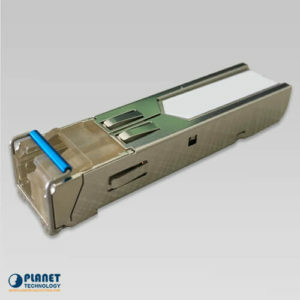 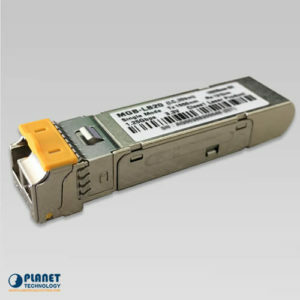 The MGB-L40 by Planet Technology USA is an 1000Mbps Gigabit Ethernet SFP Fiber Transceiver. 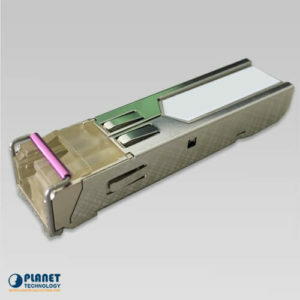 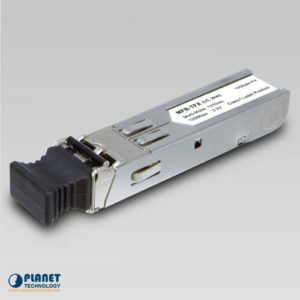 The MGB-L50 by Planet Technology is an 1000Mbps Gigabit Ethernet SFP Fiber Transceiver. 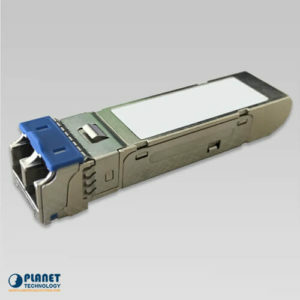 The MGB-L80 by Planet Technology USA is an 1000Mbps Gigabit Ethernet SFP Fiber Transceiver. 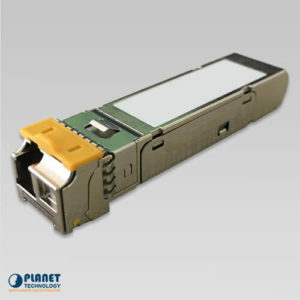 The MGB-LA80 by Planet Technology USA is an 1000Mbps Gigabit Ethernet SFP Fiber Transceiver. 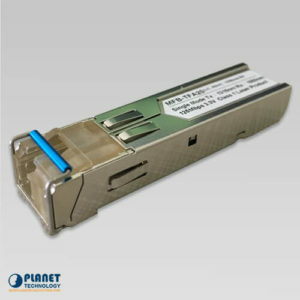 The MFB-TFA40 by Planet Technology is an extended temperature 100Mbps Fast Ethernet SFP Fiber Transceiver (-40 to 75C). The MFB-TFB40 by Planet Technology is an extended temperature 100Mbps Fast Ethernet SFP Fiber Transceiver (-40 to 75C). 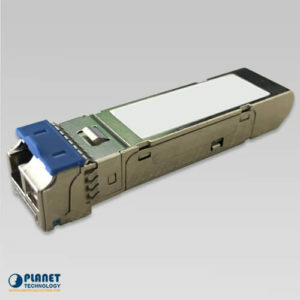 The MFB-TSB by Planet Technology is an extended temperature 100Mbps Fast Ethernet SFP Fiber Transceiver (-40 to 75C). 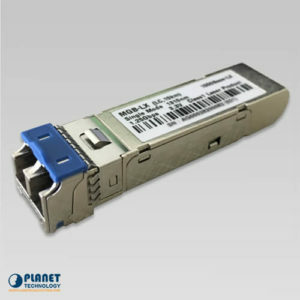 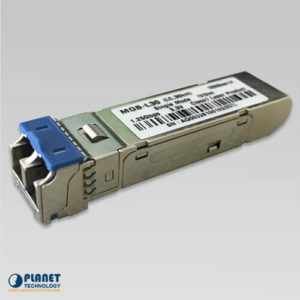 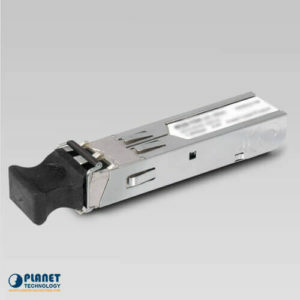 The MGB-TSX2 by Planet Technology is an extended temperature 1000Mbps Gigabit SFP Fiber Transceivers (-40 to 75 C).